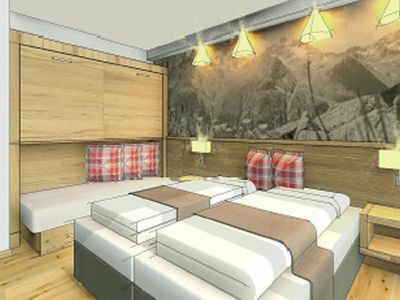 'Home is where the heart feel good' ... true to this motto, we have designed our new 60m² apartment. 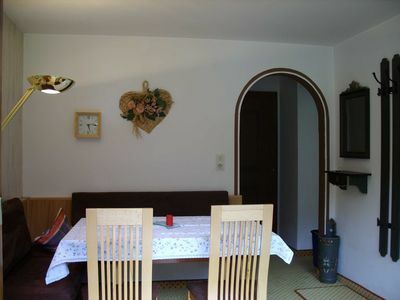 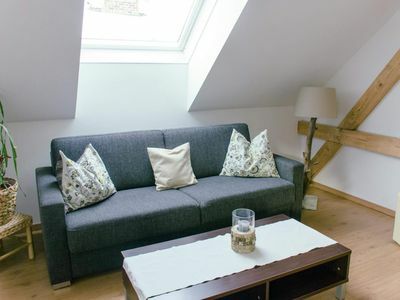 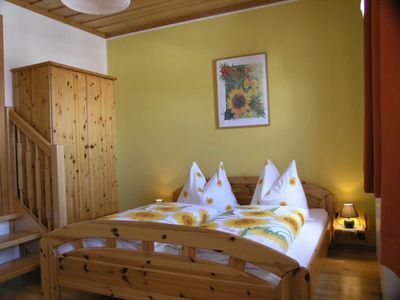 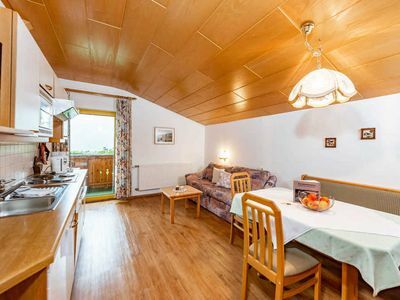 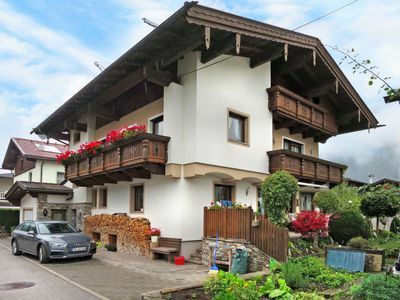 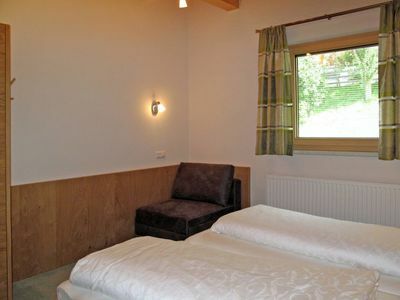 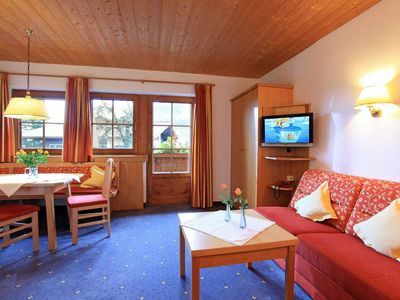 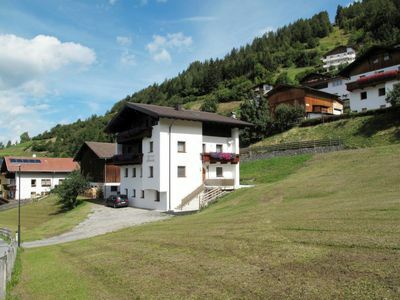 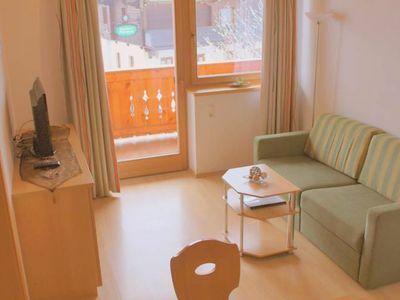 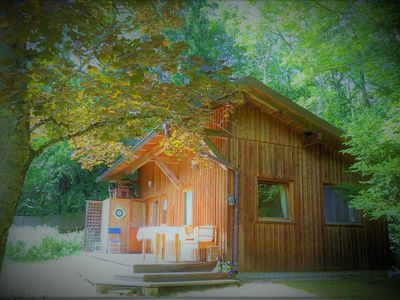 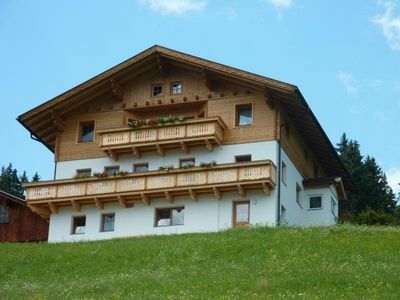 Our house is located at an altitude of 1495 m in the East Tyrolean Puster Valley in sunny and quiet location. 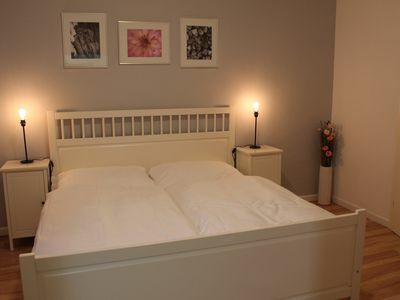 The newly renovated apartment can accommodate 2-4 people. 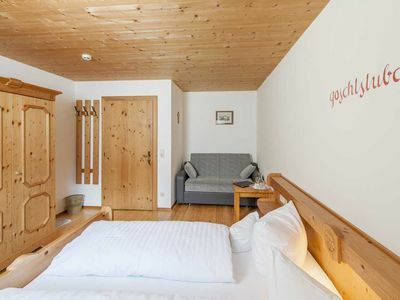 Overlooking the magnificent mountain scenery - from the Sesto up to the Lienz Dolomites - you can enjoy your holidays away from the hustle and bustle. 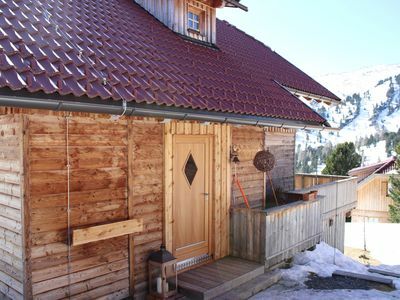 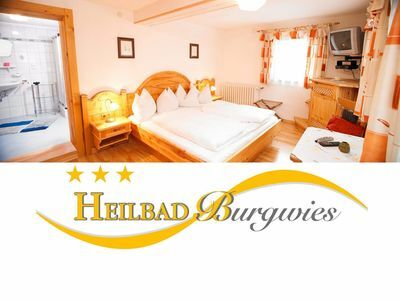 Our location is an ideal starting point for mountain, hiking and cycling, in winter for adventure ski and Rodellausflüge (natural toboggan run begins behind the house). 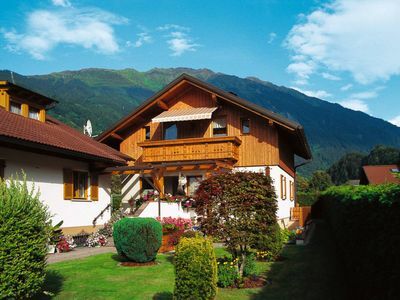 In addition, our region exert a versatile range sports or to visit cultural sites.